A snap together construction system for fine motor development, sequencing and co-ordination. Stimulates the imagination. Bendable and extendible. 70 piece set. Includes tray with lid and suggestions booklet. Includes 1 human head and 1 animal head. The included animal could be an elephant, a kangaroo OR a giraffe (the elephant is essentially the kangaroo without the snout). 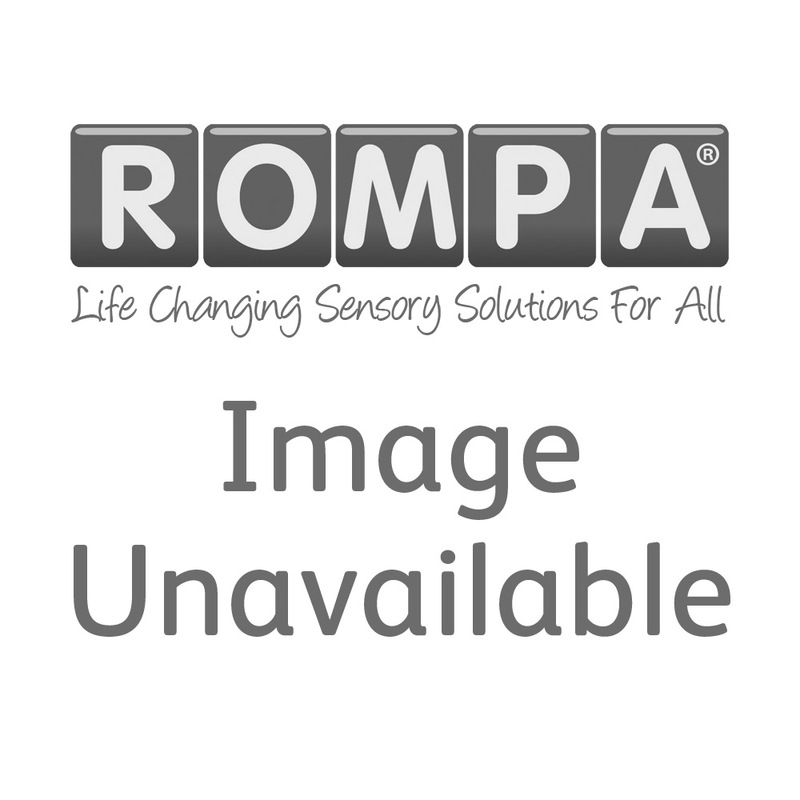 Please note that page 4 of the included manual shows the full range of Popoids (ROMPA offers one set only) so not all the suggested combinations can be achieved with just one set.